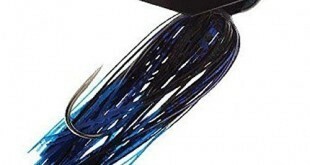 The braided line can be tied in such a way that one can get one of the strongest knots that a fisherman can get. 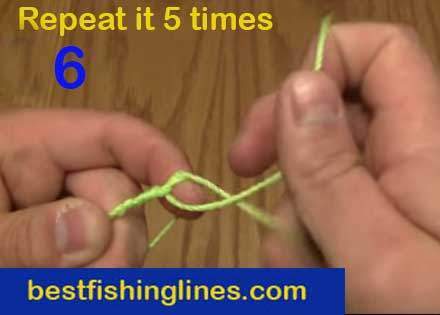 In fact, to make the best out of tying a braided line, one can opt to combine the Uni knot and the Trilene knot to make it one of the highest strength knots for braided lines. But how does one tie such a knot without getting themselves all mixed up or messing up the knot tying process? 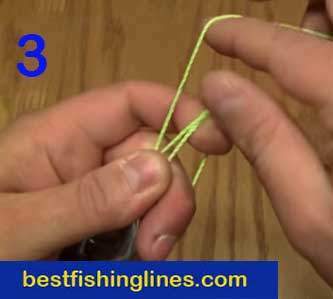 Below is an easy step by step guide on how to tie a braided line. 1. 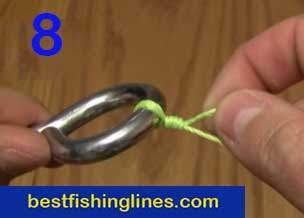 Passing the line through the eye of the hook: the first step to tying a braided line knot is to pass the line through the eye of the hook twice. Do it in such a way that there will be about three inches of the end of the line that went into the hooks eye being free. 2. 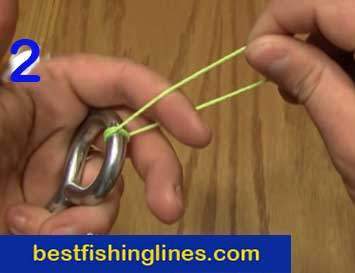 The next step is to hold the hook using your left hand and place your left hand’s index finger between the gap and the line and wrap the loose end of the line around your index finger and middle finger. The other part of the line should be between your middle finger and your index finger. 3. 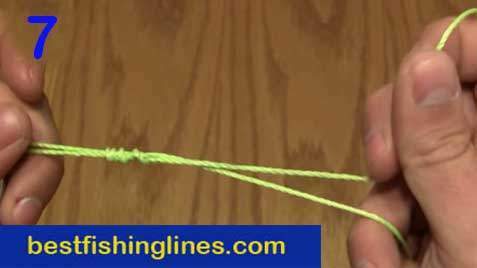 Using your other hand, hold the line that was between your left hand’s index finger and middle finger and retract your index finger so that you can still maintain the loop that was there. 4. 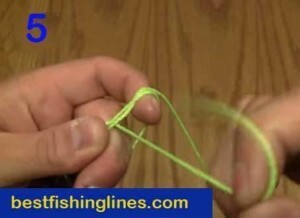 Put your index finger through the loop in such a way that you straighten out the loop and hold both lines together. 5. Wind the tip of the line around the two lines that the index finger held together about five times. 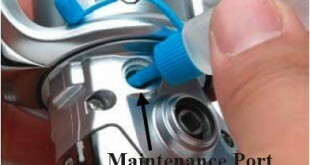 Remove your index finger from the loop and pull the tip of the line till a knot forms. Hold the main part of the line to pull the knot all the way down to the eye of the hook. 6. 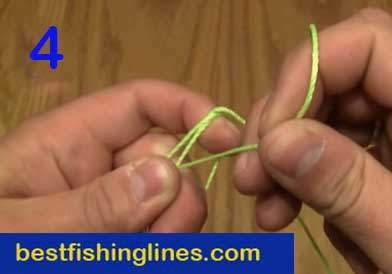 Tighten the knot by pulling on both ends of the line. Cut the tip if the loose end of the line at the area that is just above the knot. 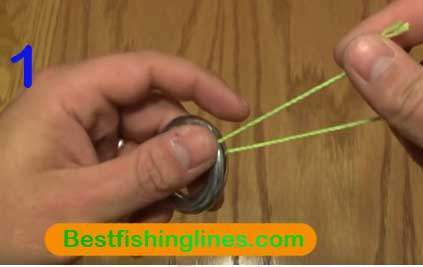 How to find the best fishing line? 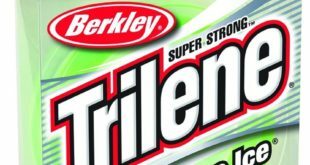 What is the Best food for goldfish – what do fish eat? Copyright© Bestfishinglines.com 2015 - 2019, All Rights Reserved.